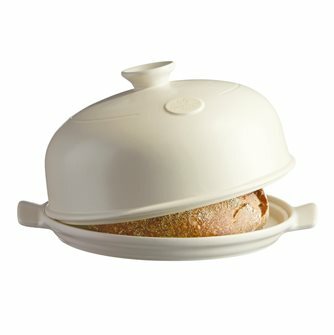 Accessories and small material for baking bread at home. 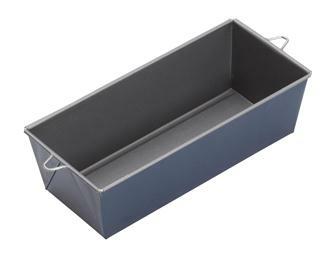 Small baker's equipment for making bread. 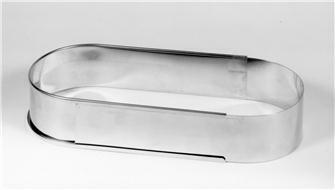 Extendable oval frame for pastry-making or bread. 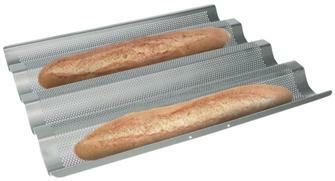 Slides to form a loaf that is the length you require. 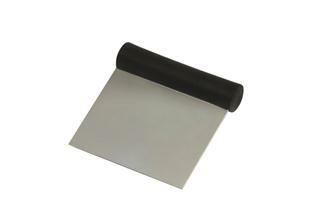 Pastry and dough cutter in semi rigid stainless steel. 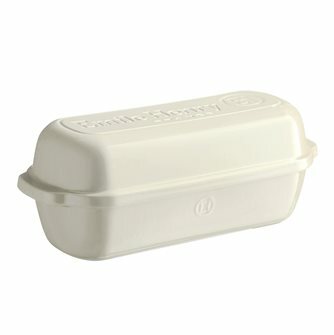 For bakers and pizza makers. 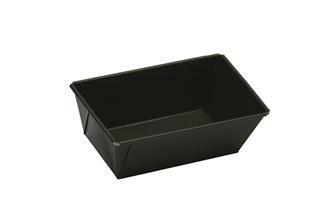 Extendable cake mould from 20 to 35 cm. non-stick coating. 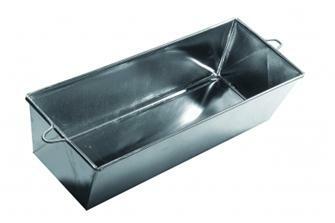 Loaf pan for country bread. 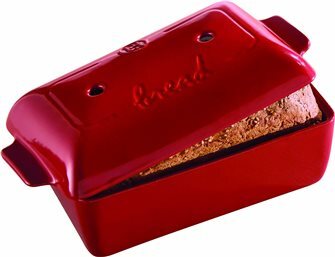 Rectangular bread mould and lid in red ceramic measuring 28x15 cm with 1.8 litre volume, for making shaped or specialty breads.. Emile Henry. 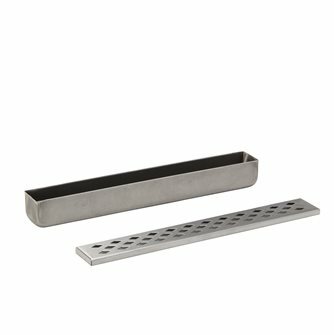 Oven humidifier tray in stainless steel. 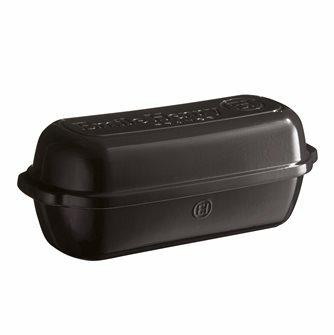 For oven-baked meats. 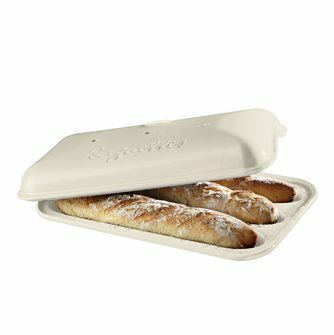 Baguette loaf mould for 3 sticks of French bread. 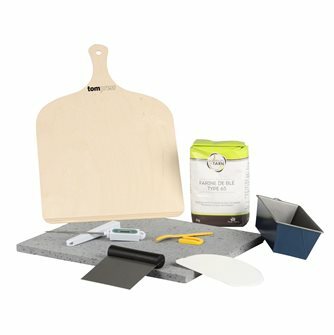 Kit to make his homemade bread by Tom Press and La Grange to the know-how. 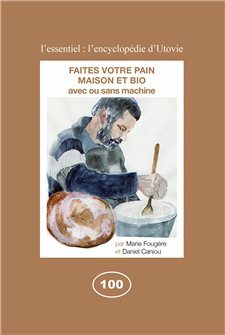 Complete set to make your homemade bread. 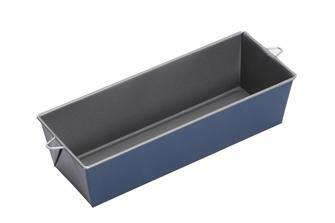 Cake mold with a length of 25 cm enamelled steel. 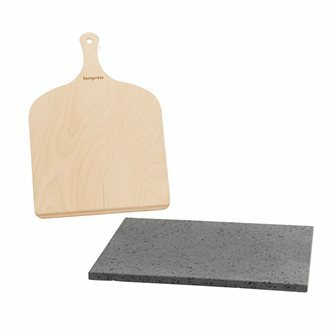 Pizza stone and bread. 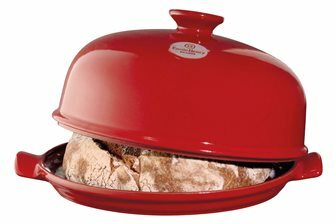 38x30 cm refractory lava stone plate for bread crusts and crispy pizza dough. 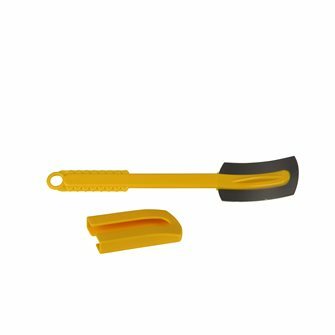 Supplied with a birch wood shovel. 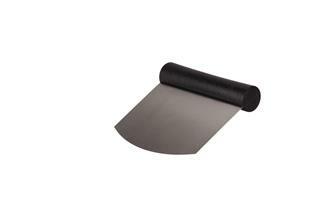 Pizza Stone smooth 37 cm in diameter, anthracite color Charcoal Emile Henry. 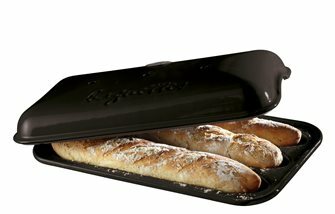 For pizzas and bread. 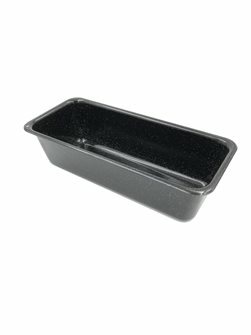 Large anthracite ceramic field bread baking pan, for making large breads, cereal breads ..
Large White Linen Ceramic Countryside Bread Pan for Making Large Breads, Cereal Breads .. 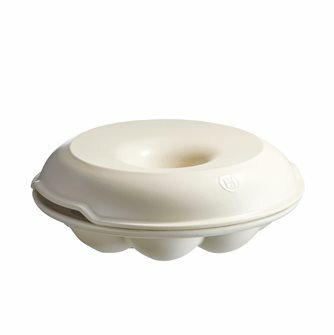 Bread bell with base, for round country bread, ceramic High Strength white Lin Emile Henry. 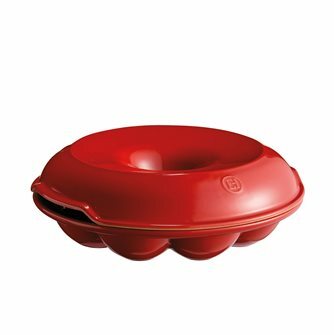 Crown bread, brioche and buns in red ceramic Grand Cru Emile Henry. French made.